More than 100 restaurants are joining in Oakland Restaurant Week, and this year includes interactive dining experiences. Oakland's Dyafa is one of several restaurants that received Michelin Guide Bib Gourmand recommendations and are participating in Oakland Restaurant Week. More than 100 Oakland restaurants will celebrate one of the largest and most diverse restaurant weeks in the region — Oakland Restaurant Week — from Friday, Jan. 11 through Sunday, Jan. 20. Now in its 9th year, the popular program, presented by Visit Oakland in partnership with See.Eat.Love, runs over 10 days and two weekends for foodies to take full advantage of dining deals. Participating restaurants will offer prix fixe lunch and/or dinner menus at $10, $20, $30, $40, and $50. The promotional prices reflect up to 25 percent off regular a la carte items. Oakland Restaurant Week 2019 from Visit Oakland on Vimeo. On Saturday, Jan. 12, guests who visit Brotzeit Lokal for dinner will enjoy eating for a cause. When customers order the prix-fixe restaurant week menu on that day, a portion of the sales will be donated to the Alameda County Community Food Bank. Guests will also enjoy live music throughout the evening. On Monday, Jan. 14, 5:30-9:30 p.m., Bardo is supporting the Alameda County Community Food Bank with a special benefit dinner. Guests will enjoy an inventive three-course dinner from chefs Brian Starkey and Anthony Salguero (Michel Bistro, Plumed Horse) with house red and white wines in an intimate mezzanine dining room. $59 per person, seating is limited. Purchase tickets here. On Tuesday, Jan. 15, 7 p.m., the Old Oakland Progressive Dinner will be an exciting opportunity to explore Old Oakland through food and drink. Lauren Herpich of Local Food Adventures will be guiding a group of 12 people through a culinary odyssey. Guests will learn about the history of the neighborhood and enjoy a multi-course meal across three different venues. $95 per person; additional $30 for wine/cocktails. Purchase tickets here. 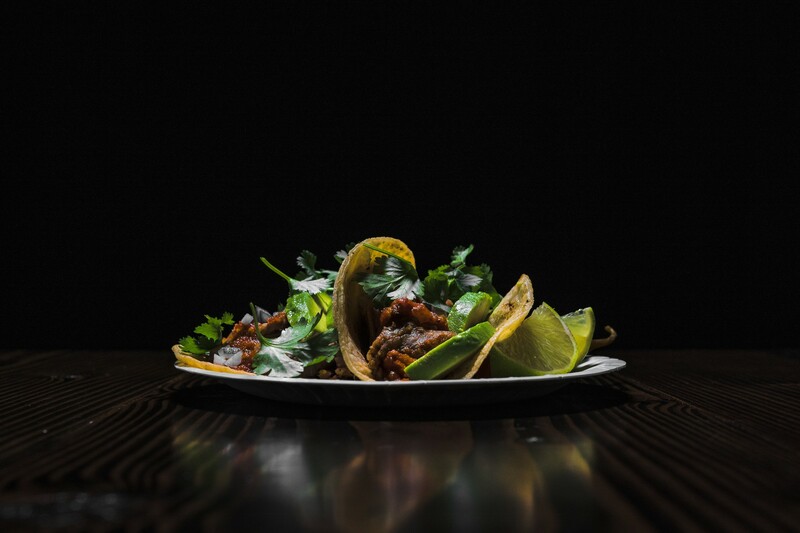 Attendees will start the progressive dinner at 7 p.m. for first course/appetizers at Tamarindo, featuring a selection of specialty tacos celebrating Taco Tuesday. Chef Gloria Dominguez will join and discuss the ingredients used in her cuisine, highlighting the tamarind tree. Guests who choose to add some additional “spirit” to their experience will enjoy a Margarita de Tamarindo. 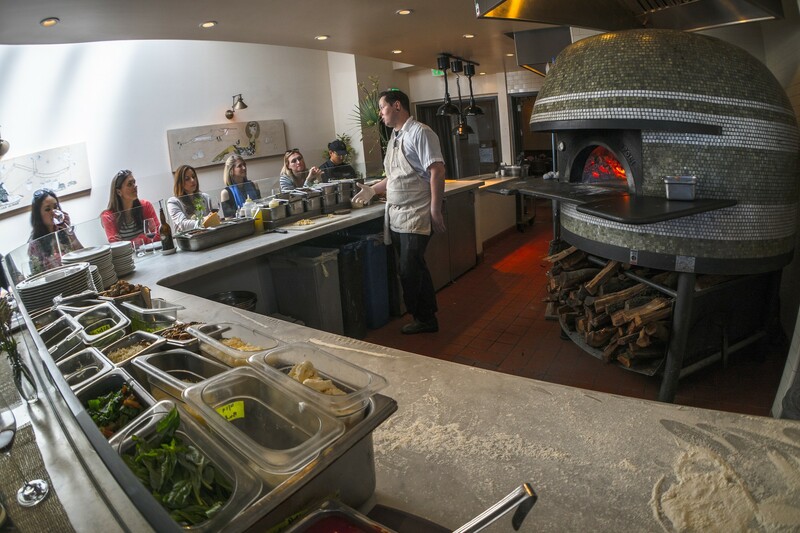 At 7:45 p.m., the second course/main will be at Benchmark Oakland for a private table feast of wood-fired pizza, pastas, and an entree presented by chef Peter Swanson. Swanson will take guests through the dishes and discuss the genesis of Old Oakland’s newest resident. The alcohol upgrade package includes a glass of red wine that is perfectly paired with Benchmark’s Italian dinner selections. To complete the experience, the group will enjoy a fun and casual private ice cream tasting at 8:30 p.m. at Cookiebar Creamery. Owner Rob Pheng will share a special dessert not available to the public that utilizes the unique ice cream flavors and tastes of this hip and cool neighborhood parlor. 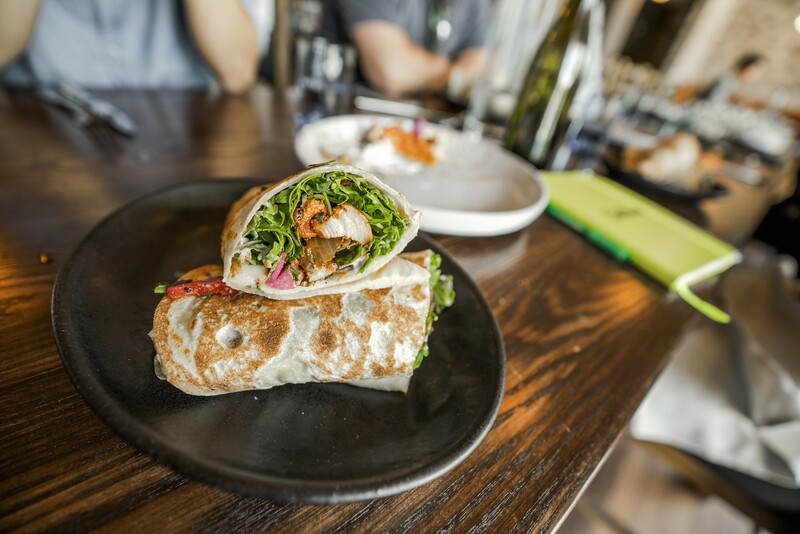 Local Food Adventures Oakland Food Tours: The East Bay walking food tour company will offer tours in Oakland’s Grand Lake and Rockridge neighborhoods during both weekends of Oakland Restaurant Week (ORW). Local Food Adventures is offering a 20 percent discount on all tours during ORW19 using the code ORW19. Book your tour here. The Grand Lake Cultural Cuisine Food Tour will be available on Jan. 12 and Jan. 19. And the Rockridge Neighborhood Heritage Food Tour will be available on Jan. 13 and Jan. 20. The Alameda County Community Food Bank returns as the Oakland Restaurant Week’s nonprofit partner. Proceeds from select participating restaurants will be donated to the organization to help distribute fresh food within the region and battle child hunger within schools and our community. Visit Oakland will also be encouraging visitors on OaklandRestaurantWeek.org to make a donation to the food bank. Michelin Guide recently released its annual Bib Gourmand recommendations, and it included the following Oakland Restaurant Week participants; A16, Dyafa, Farmhouse Kitchen, and Millennium. Complete lists of participating restaurants, menus, special events, and reservations are available on OaklandRestaurantWeek.org. Participating restaurants can be searched by neighborhood, cuisine, and meal type. Through a partnership with OpenTable, reservations (strongly recommended) can be made directly from the Oakland Restaurant Week page. Oakland restaurants are part of a thriving hospitality industry in Oakland. Overall, 2017 visitor spending in Oakland generated a record of $882 million in business sales, an increase of 6.7 percent over 2016. Oakland visitors spent over $165 million on food and beverage alone in 2017, an increase of 5.4 percent over 2016. Oakland visitor spending supported 7,310 jobs in the city and generated $288.6 million in personal income for Oakland workers, with 2,218 of those jobs in food and beverage and generated $62 million in personal income for the food and beverage industry. Visit Oakland is a nonprofit organization marketing Oakland as a travel destination. Visit Oakland offers a wide variety of complimentary services and materials for travelers interested in visiting Oakland. For more information, check out VisitOakland.com. Want to share the Oakland love with the world? Follow @visitoakland on Facebook, Twitter, Instagram, and LinkedIn.